Free sample alert! Sign up at the link below to get a Free Sampler pack from Cerave! 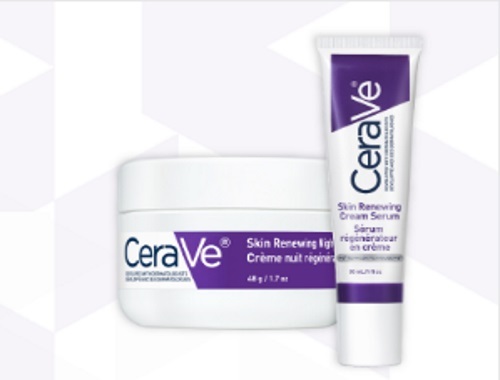 Sample Pack includes Cerave Renewing Cream Serum, Cerave Skin Renewing Night Cream and a coupon!